Animine Academy, the most value-added workshop format! 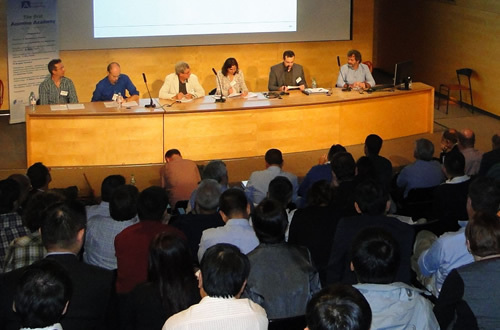 High quality presentations: only 6 renowned scientists are invited. You can expect to learn robust messages from specialists in their own fields of expertise. Long & lively discussions: each 45 minutes talk is followed by 45 minutes of discussion with the audience. This is a unique opportunity to get direct answers from well respected researchers. Animine is a global supplier of value-added sources of trace elements for animal nutrition. 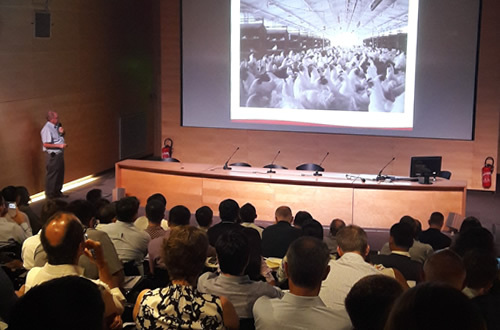 Two products are now available: HiZox®, a potentiated source of zinc oxide and CoRouge®, a source of dicopper oxide, newly authorized in Europe. These innovative feed additives offer the following benefits: highest metal concentrations (75%), excellent physical properties, low levels of undesirable substances, high bioavailability and improve intestinal health. CoRouge® and HiZox® are tested on pigs, poultry, ruminants and fishes by renowned Universities all around the world. The European Federation for Animal Science or EAAP is an international non-governmental organization which aims to improve the knowledge and the dissemination of research results of domestic animals farming. Membership is open to scientists, animal breeders, and administrators. The main objective of the association is to: "promote the improvement, organization and enlightened practice of animal production by scientific research, the application of science and co-operation between the national animal production organizations, scientists and practitioners of member countries". A Gourmet Dinner will be served at the Chateau de Maffliers. Your taste buds will be amazed thanks to the typical French cuisine cooked by a master Chef. A guided tour of the Chateau de Chantilly will be available for those who are interested. 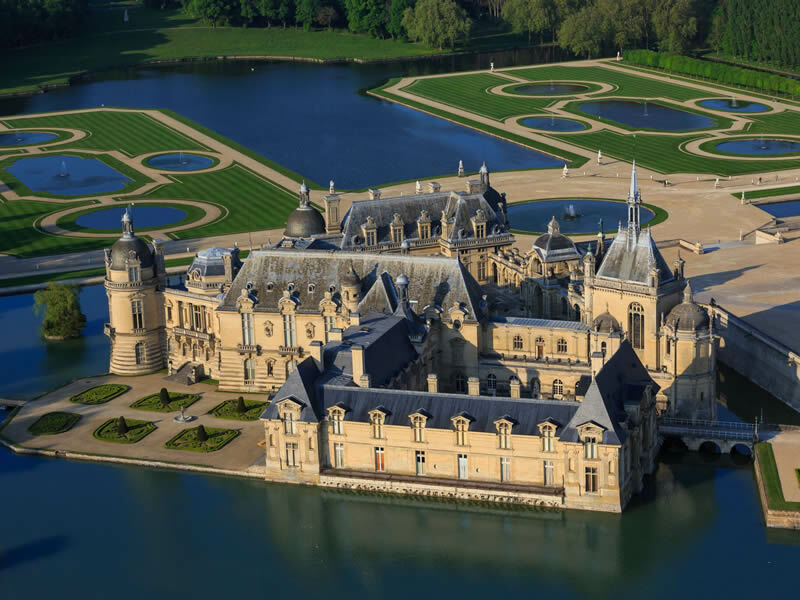 A true sanctuary for art, the Château de Chantilly was built in the 17th century. It owns the second largest collection of classic paintings, a library of rare books, beautiful gardens built by Le Nôtre and the world’s biggest stables. What to visit around Chantilly? You will enjoy being on a French and worldwide known landscape close to Paris. 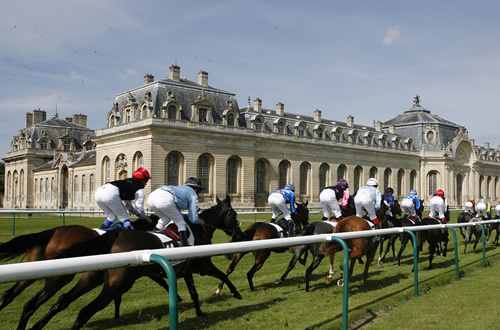 Chantilly’s history, beauty & diversity of its heritage benefits from a worldwide reputation. 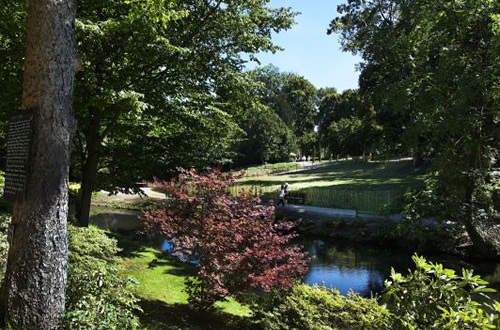 The «Potager des Princes»: you will be able to discover terraces and gardens from all over the world, and the unique Museum of farmyard animals. The «Manse Pavilion»: the prince’s mill and its house of hydraulic machine. These machines used to water the castle gardens from 1678 and to supply drinking water to the city. Chantilly Lace: handmade and worldwide known, Chantilly black silk collections pieces are exposed at the Lace Museum. Ponds of Commelles: amazing protected flora and fauna, these 4 ponds are one of the most remarkable places in Chantilly forest. 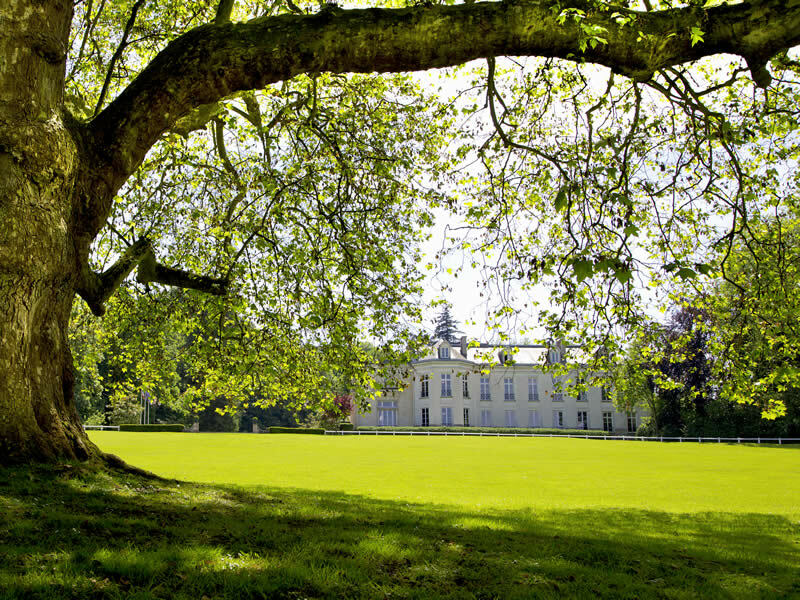 The conference will be held in Chateau de Maffliers, an enchanting place surrounded by Chantilly Forest. 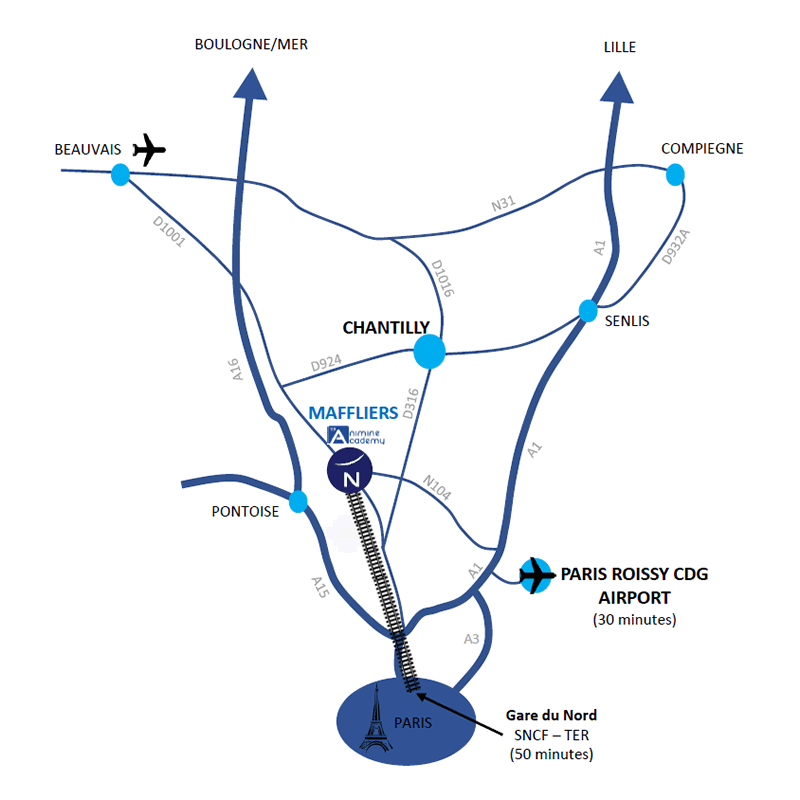 Shuttles will be organized from Charles de Gaulle international airport and Gare Montsoult-Maffliers train station. More detailed information will be released soon.